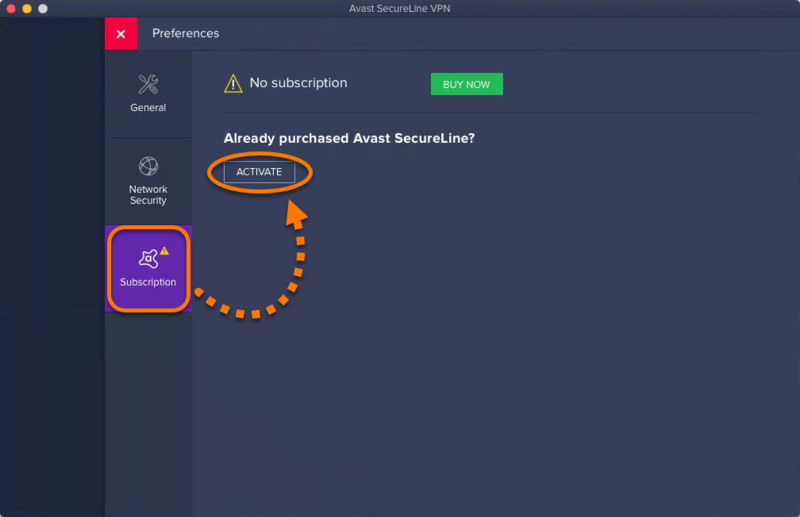 When you purchase Avast SecureLine VPN for Mac, your product should be activated automatically. 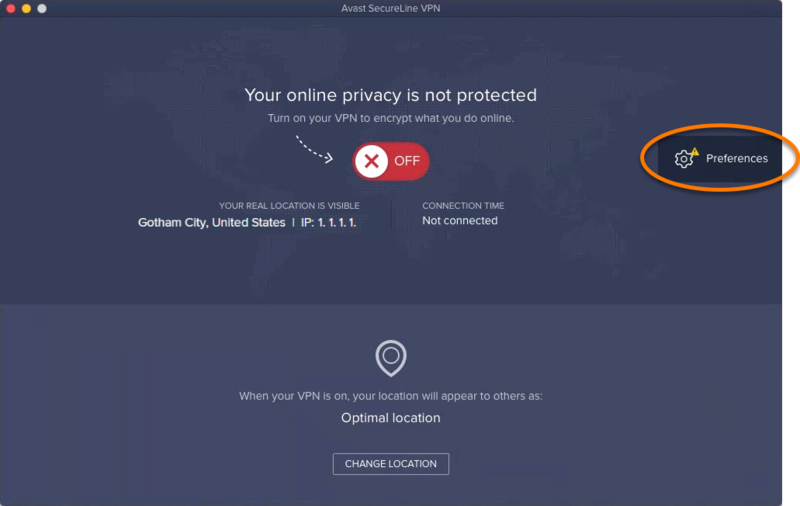 In some cases, you may need to manually activate Avast SecureLine VPN using either a valid activation code (sometimes called a subscription code or voucher code), or via your Avast Account that is registered with the same email address you used to make the purchase. Click the Avast SecureLine VPN icon on your menu bar. Click Go on the menu bar and select Applications, then double-click the Avast SecureLine VPN icon. Click the expandable Preferences tab on the right side of the main user interface. Click Activation Code, then paste your activation code from your order confirmation email into the text box and click Activate SecureLine. Click OK to return to the main interface. 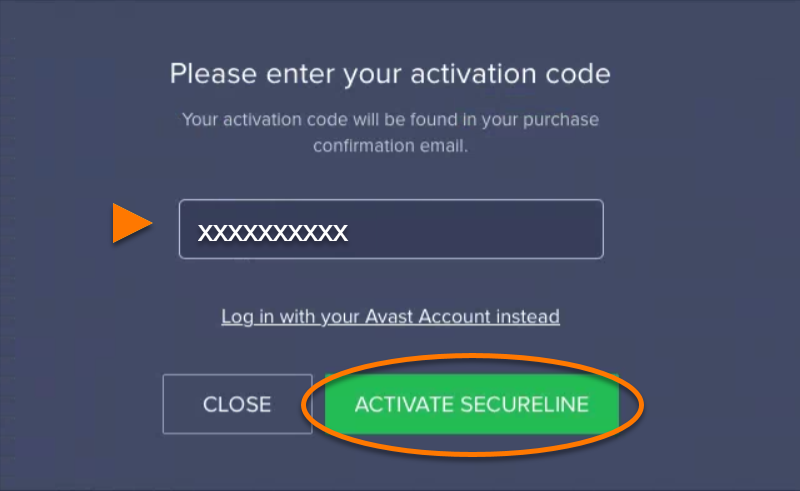 Click Avast Account, then select Log in with your Avast Account instead and type the Avast Account login details you entered during your SecureLine VPN purchase. Click Log in to confirm activation. Alternatively, click Login with Facebook or Login with Google.